Small town Dunnellon is west of Ocala and north of Homosassa. 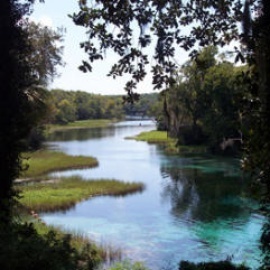 It's home to Rainbow Springs State Park and is full of rivers and water activities like tubing, swimming, kayaking, and fishing. The Dunnellon Historic District is full of unique shops, antique stores and eateries sure to please any visitor looking for old Florida charm.